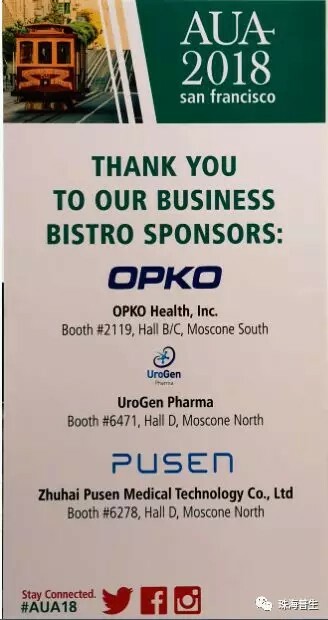 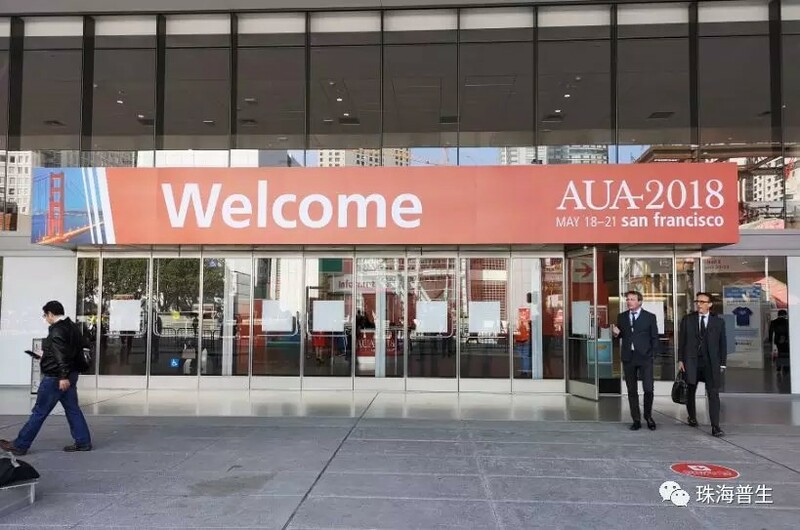 The 113th annual meeting of the American society of urology (AUA) was held in San Francisco from May 18 to 21. 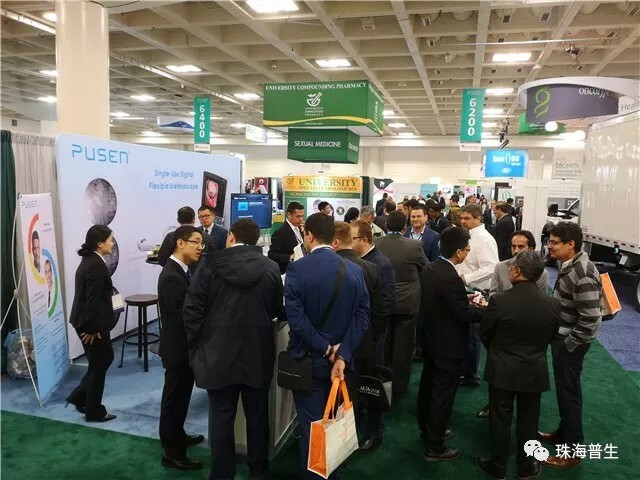 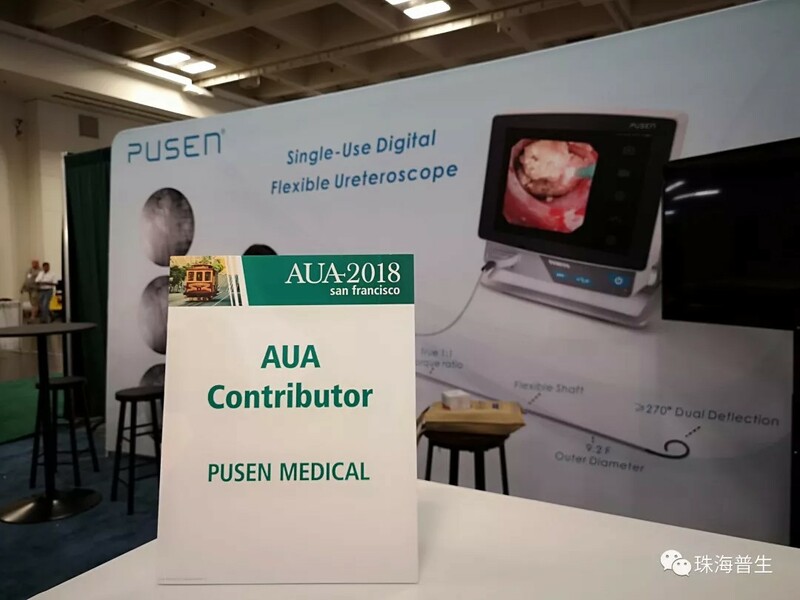 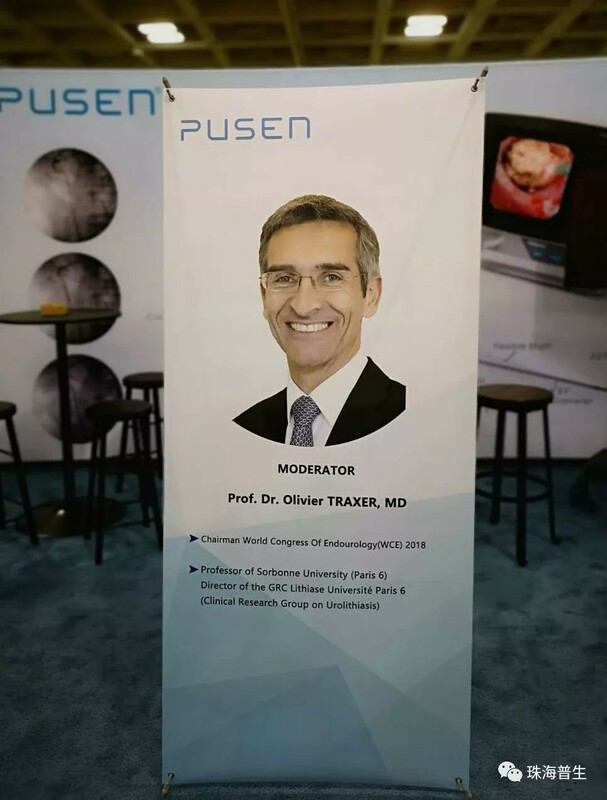 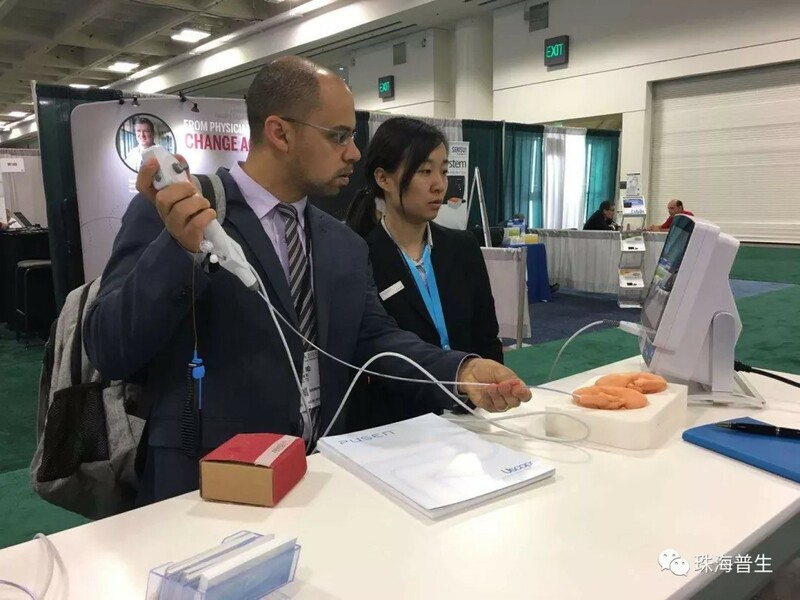 As the top annual event in the field of urology in the world, Zhuhai Pusen Medical Technology co., ltd. actively participated in the event, showing the disposable electronic ureteroscope developed and produced by ourselves to the global urologists and scholars, which was highly praised. 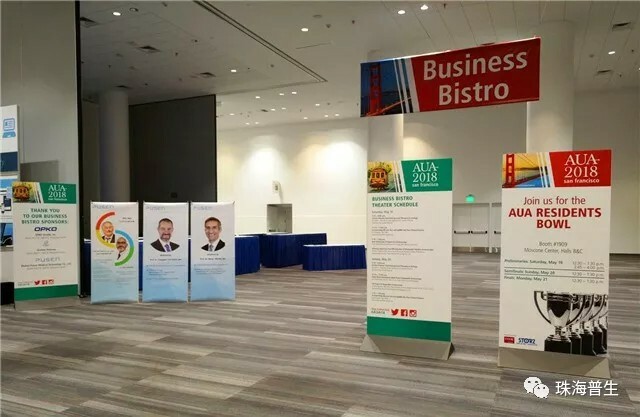 Our guys actively prepared for the preliminary work of the exhibition. 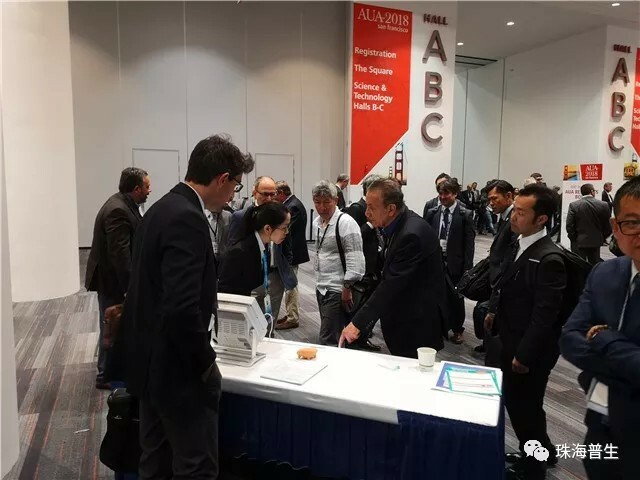 Set up the exhibition stand, provided the good airport service, and welcomed the experts and scholars from all over the world to attend the conference with sincere and professional attitude. 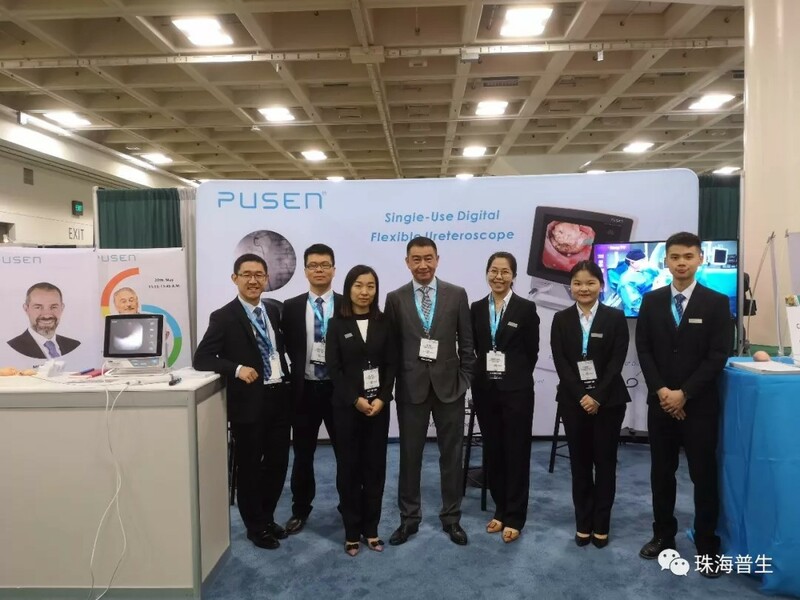 At present, PUSEN’s product have been sold to more than 80 countries in five continents in the world. 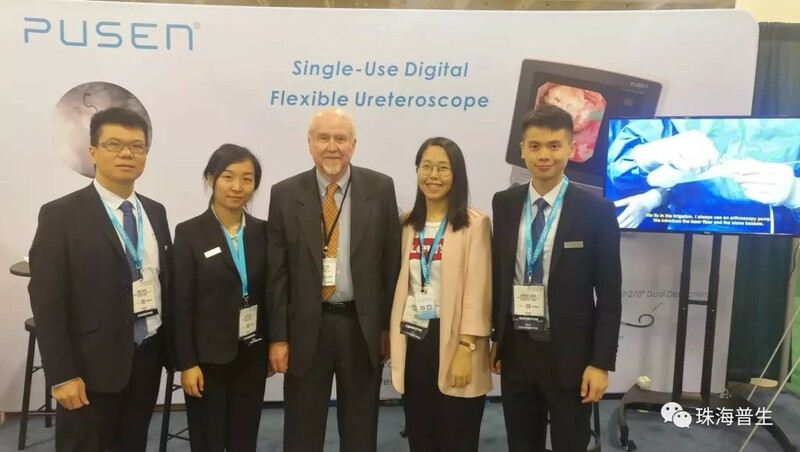 We will make our great efforts to promote the use of disposable ureteroscope and the development of urological stone treatment for the care of human health. 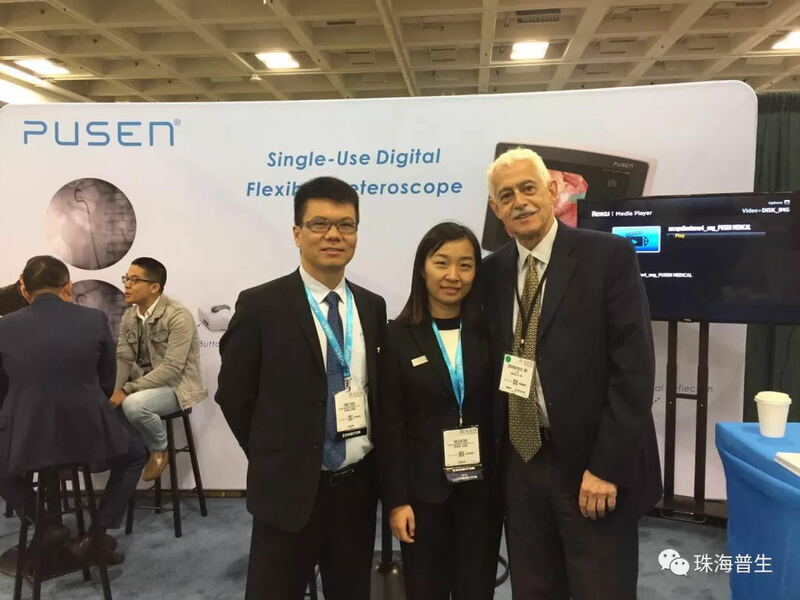 During the exhibition, professor Evangelos Liatsikos, The University Hospital of Patras, Greece; professor Demetrius H.Bagley university of Thomas Jefferson; professor Grunberger, Columbia University hospital of New York; professor Ralph v. Clayman, university of California irvine school of medicine; and professor Marawan of baylor college of medicine all came to our booth to express their willingness for the cooperation. 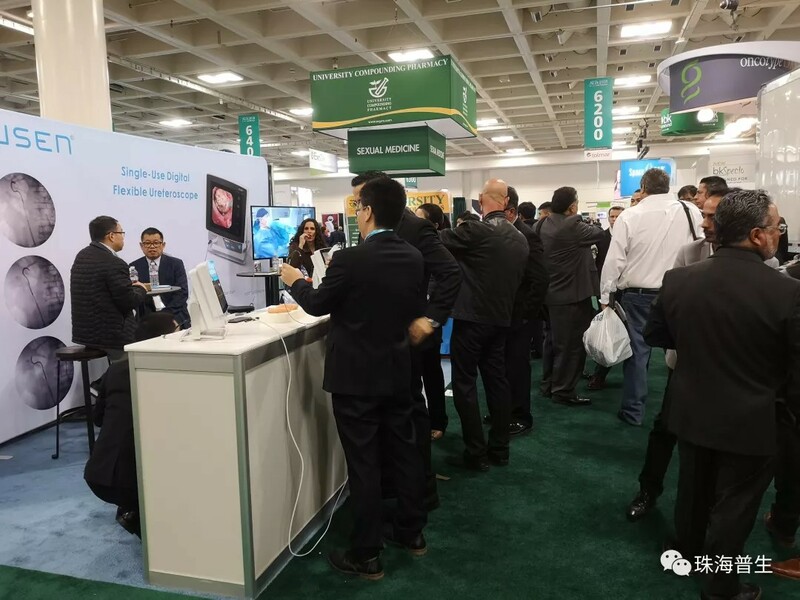 China's “Made with Wisdom” is no longer an unfamiliar term in the world. 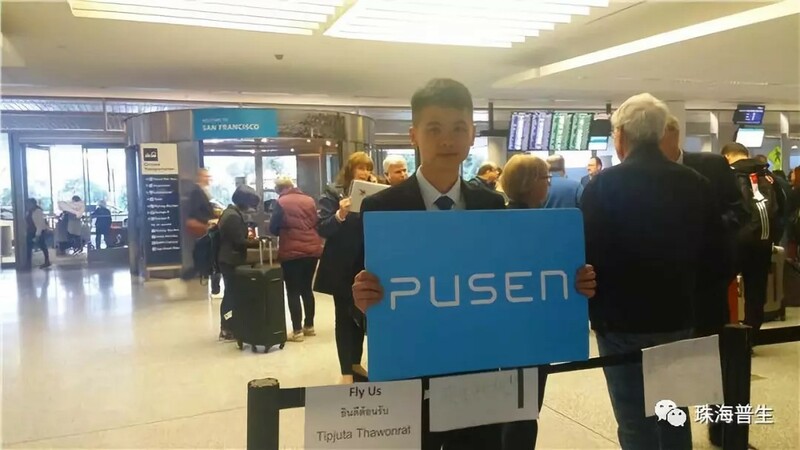 PUSEN once again proves this word. 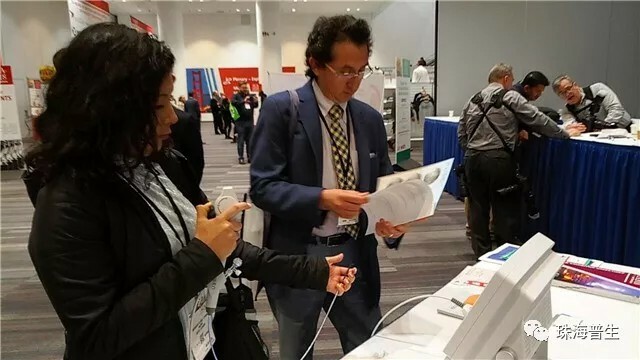 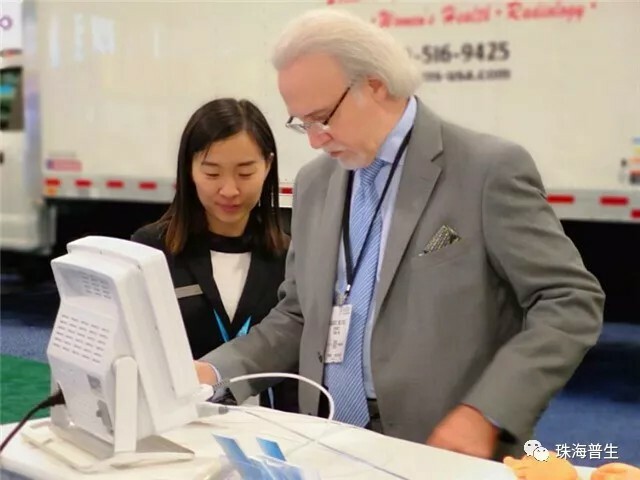 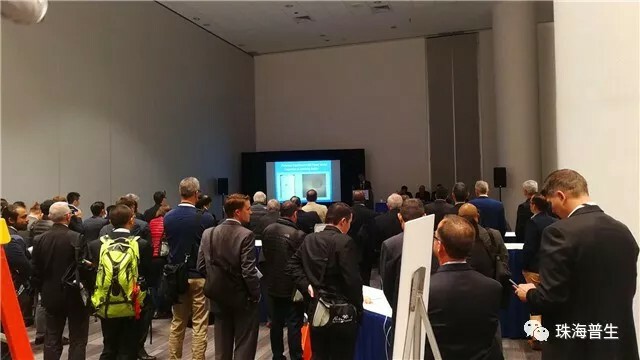 During the exhibition, we had received more than 300 experts and doctors, and the exhibition equipment along with the sales’ professional explanation and demonstration guidance, making the experts and scholars present were all thumb up. 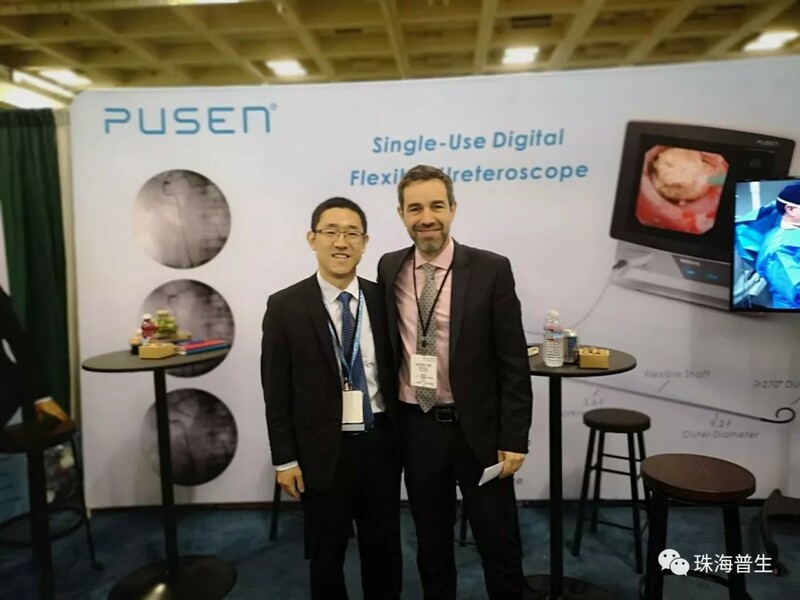 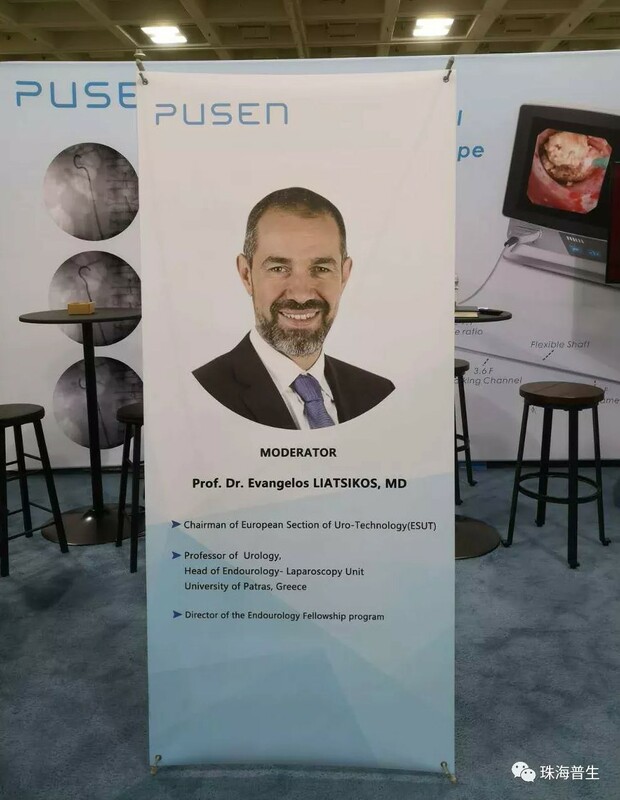 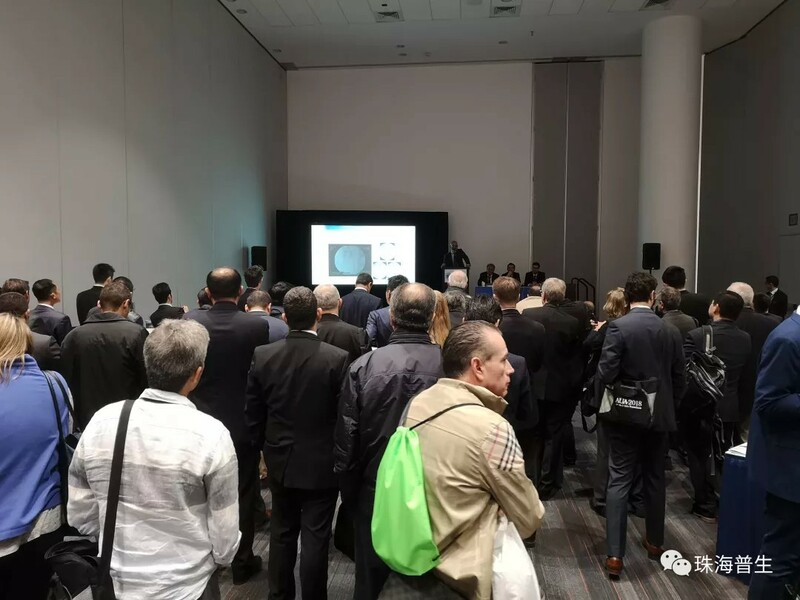 Bistro offered an easy and open space for learning and discussion, a small exhibition hall that attracted more than 200 specialists and doctors to exchange experiences and got the new experience brought by disposable ureteroscope. 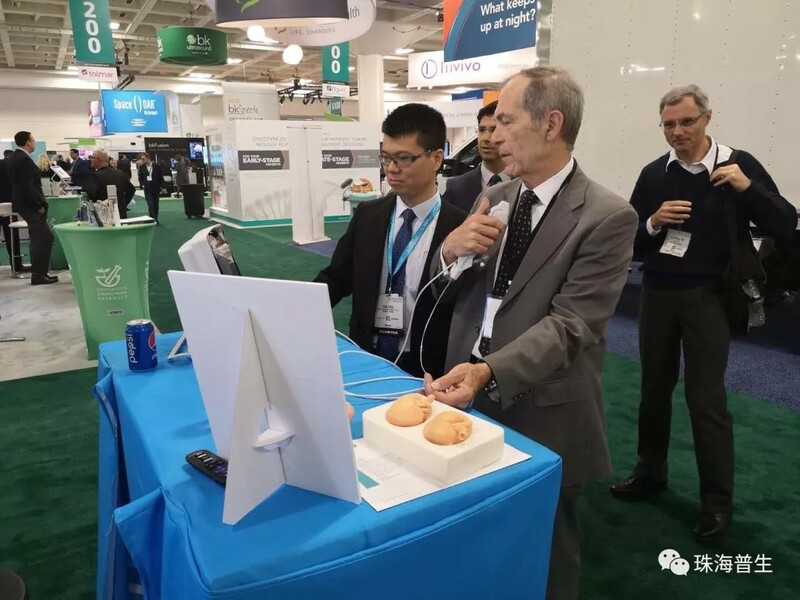 下一页：EAU, we’ve made a difference!